Step out of Rovaniemi to go to Pyhatunturi and see Pyha-Luosto National Park, which is approximately 1h 30 min away. There's still lots to do: find something for the whole family at Santa Claus Village, get curious at Pilke Science Centre, look for gifts at Your Piece Of Finland, and get engrossed in the history at Arktikum. 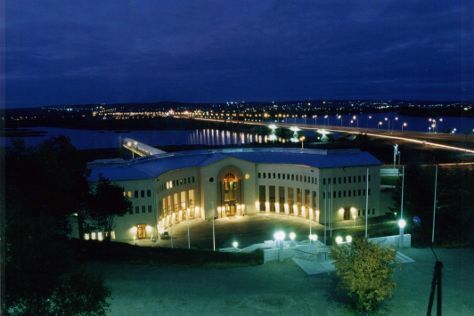 In September in Rovaniemi, expect temperatures between 13°C during the day and 6°C at night. Cap off your sightseeing on the 8th (Sun) early enough to travel back home.